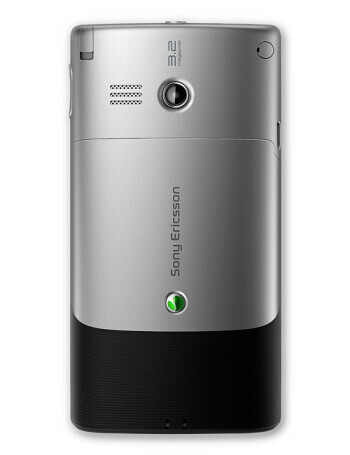 The Sony Ericsson Aspen is the first smartphone, officially said to run Windows Mobile 6.5.3. 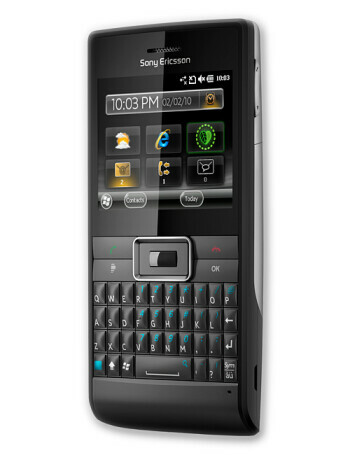 It belongs to the GeenHeart family, which houses other eco-friendly handsets by the manufacturer. 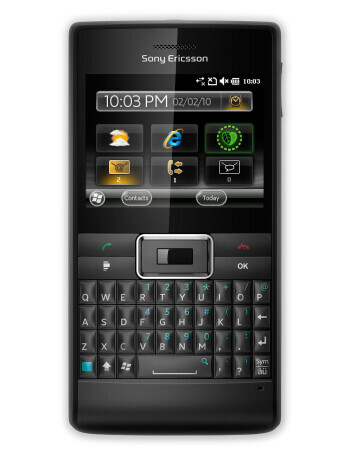 In addition, it adds a personalized homescreen that you can use on the 2.4-inch touch-sensitive display. 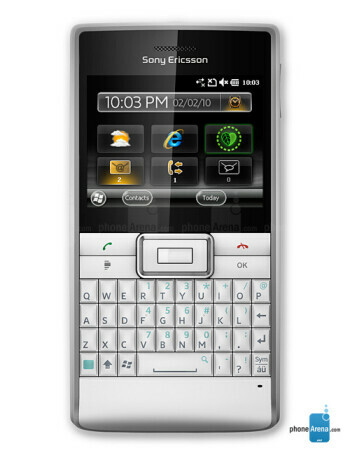 A front-facing QWERTY keyboard will be on board to assist your messaging needs, along with many other features.